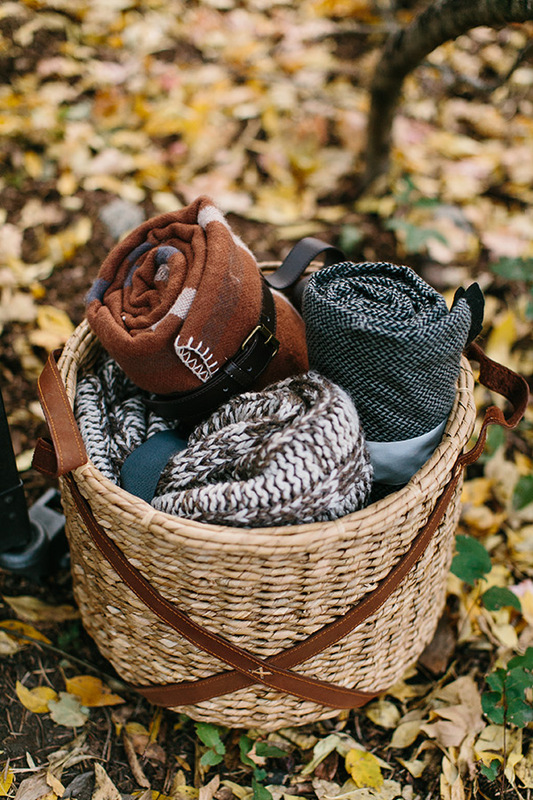 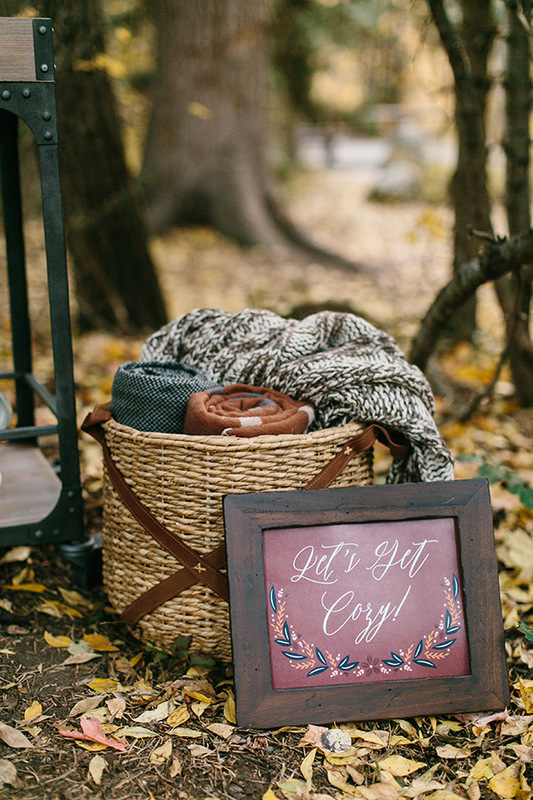 Warm and cozy sophistication — just the way we like it. 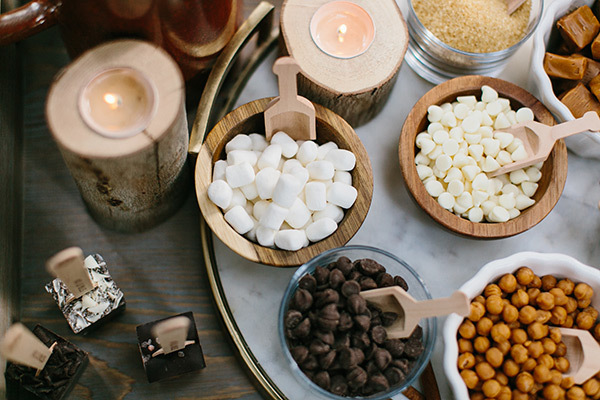 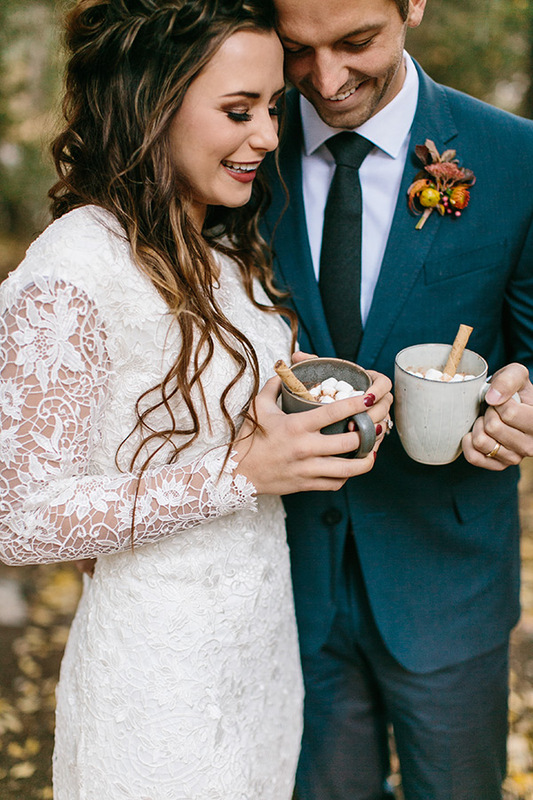 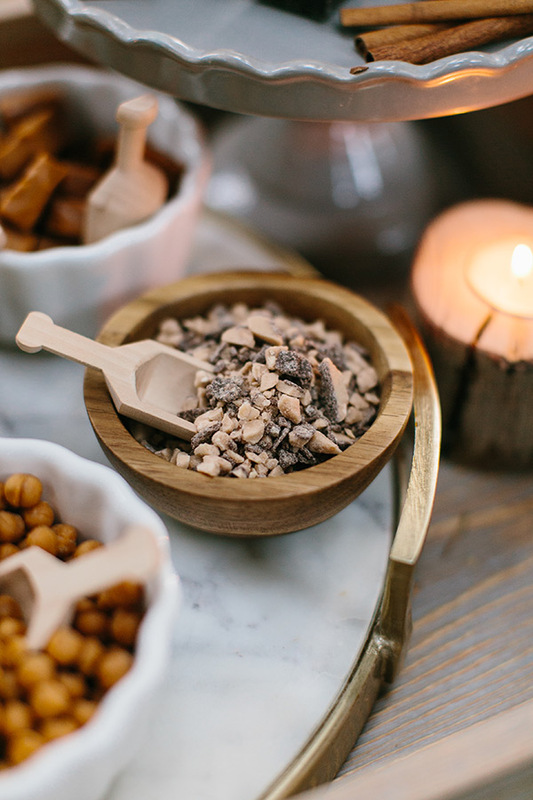 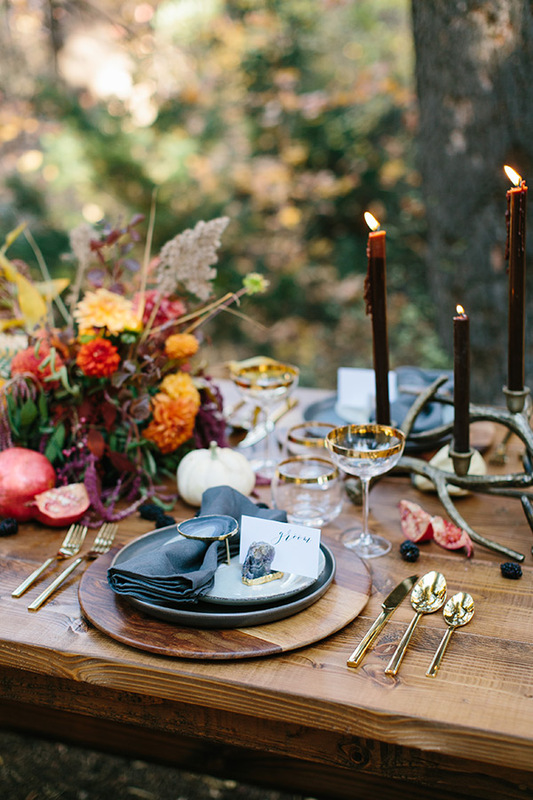 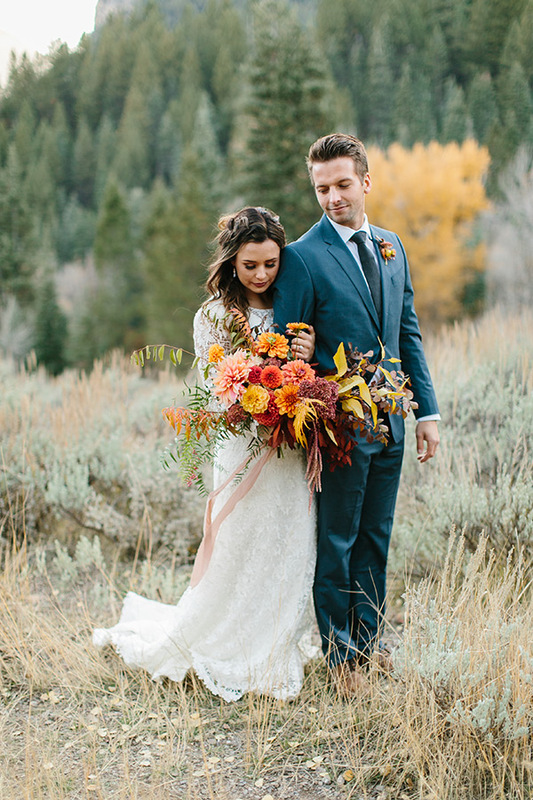 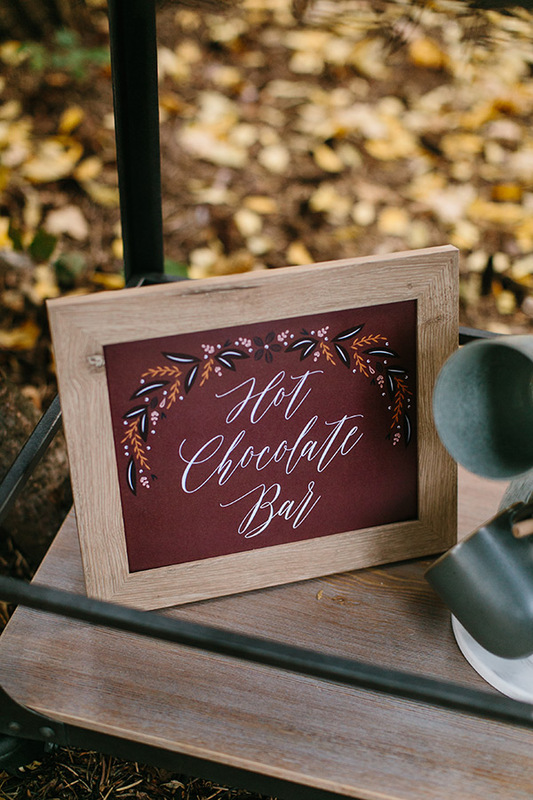 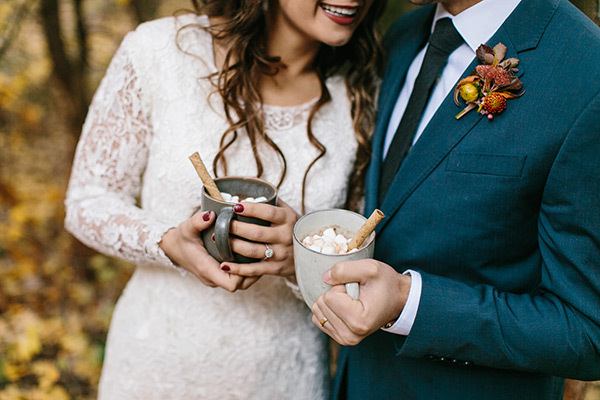 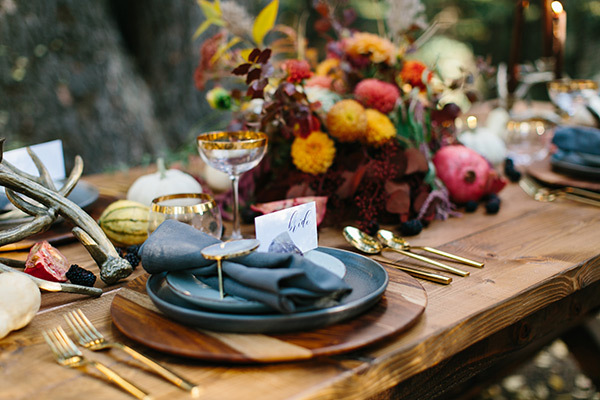 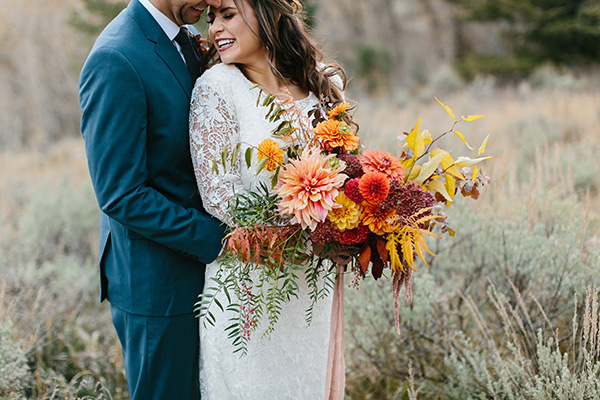 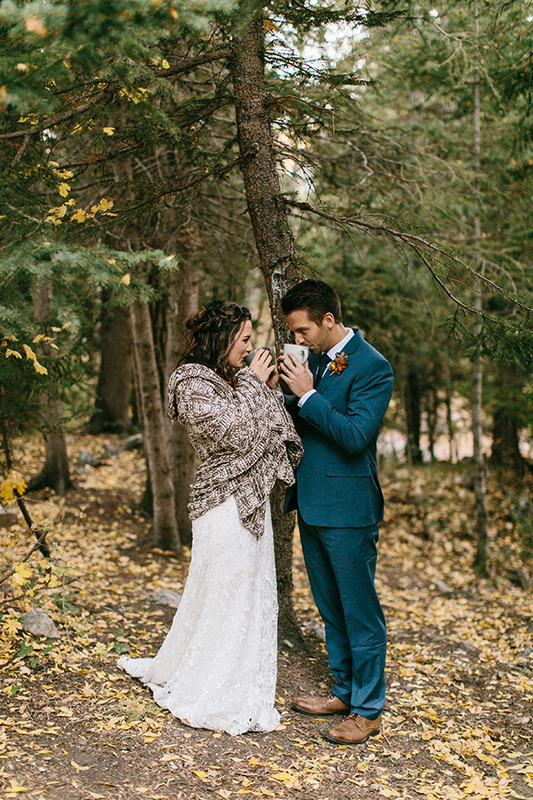 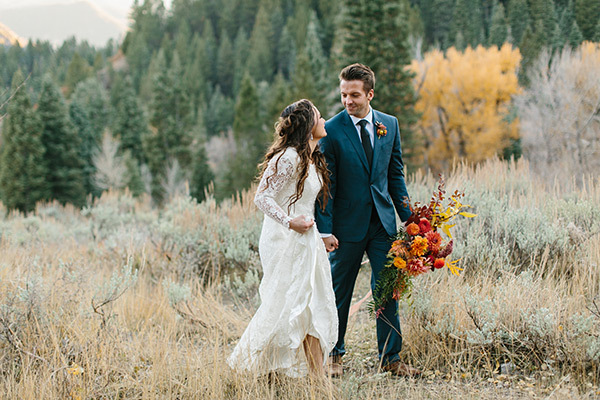 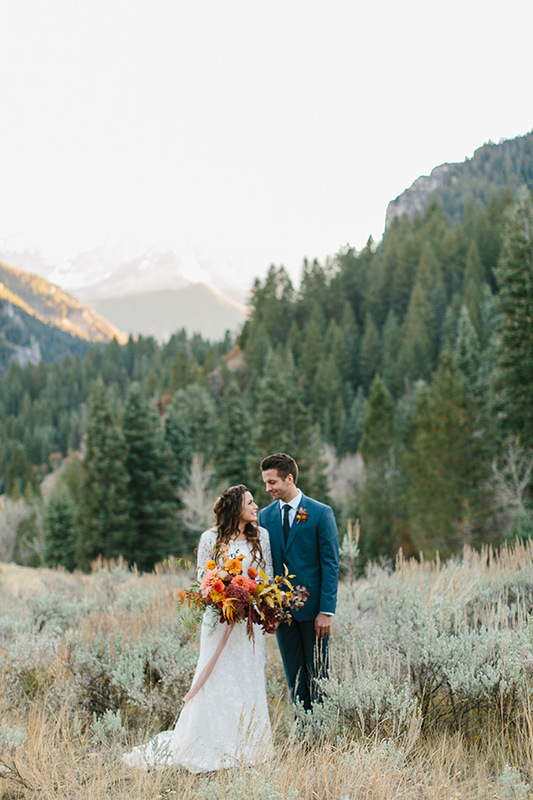 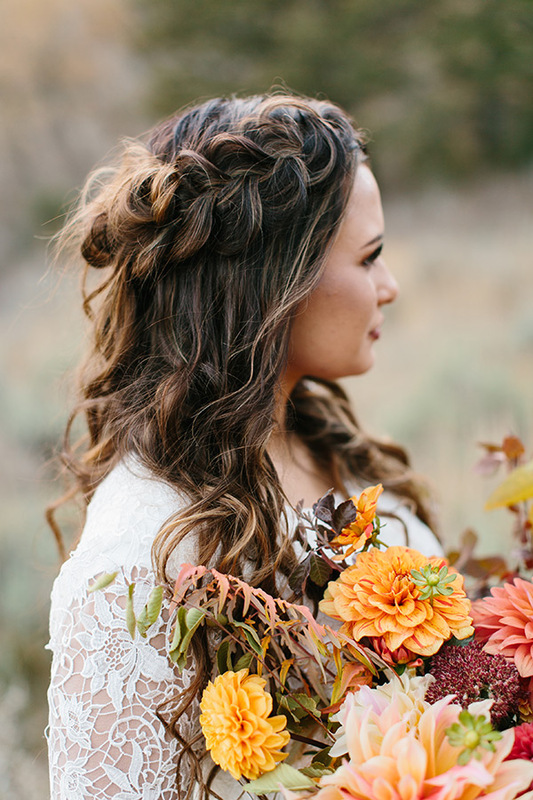 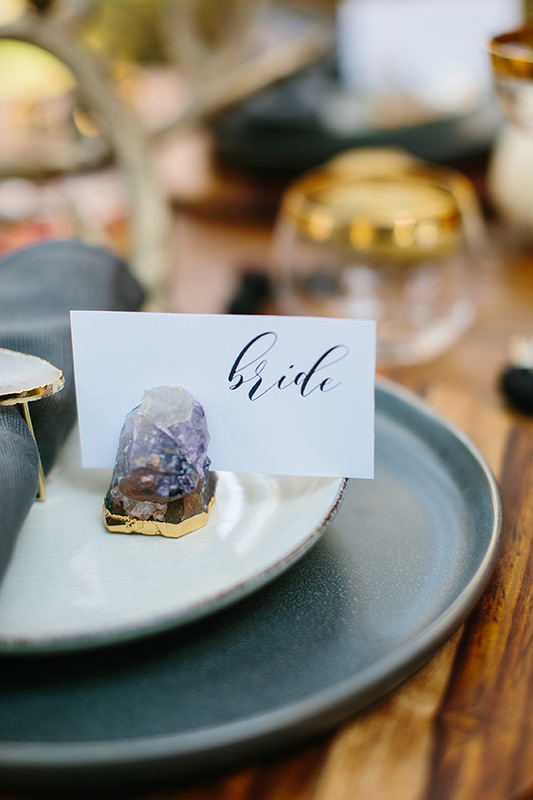 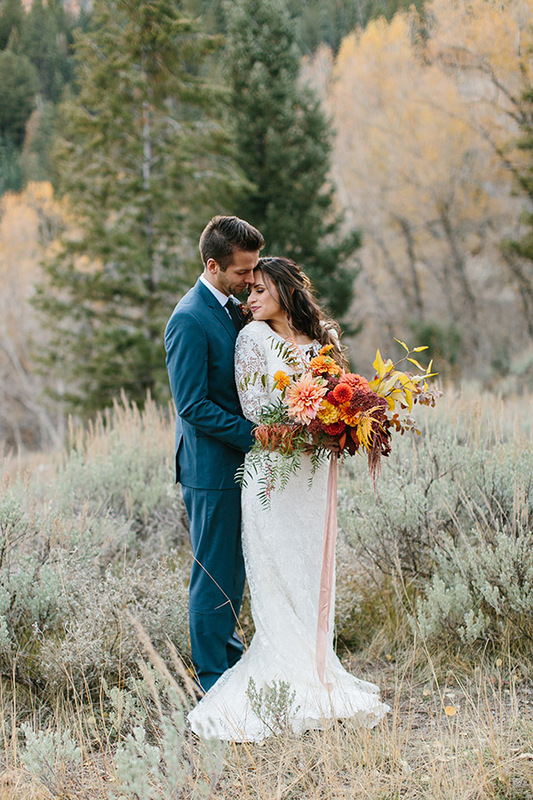 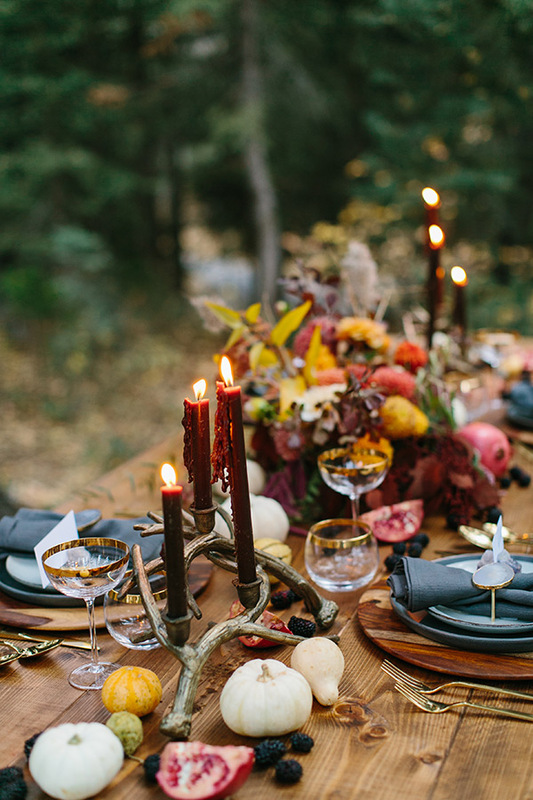 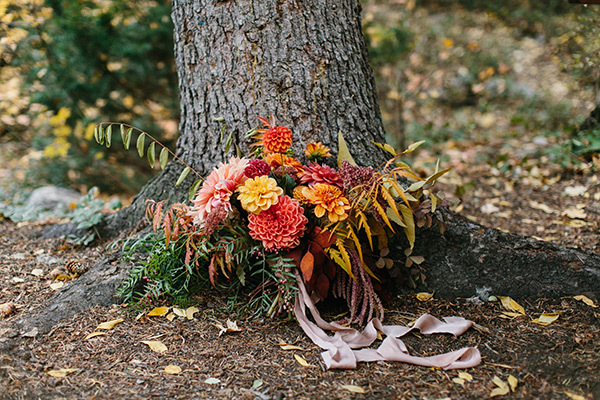 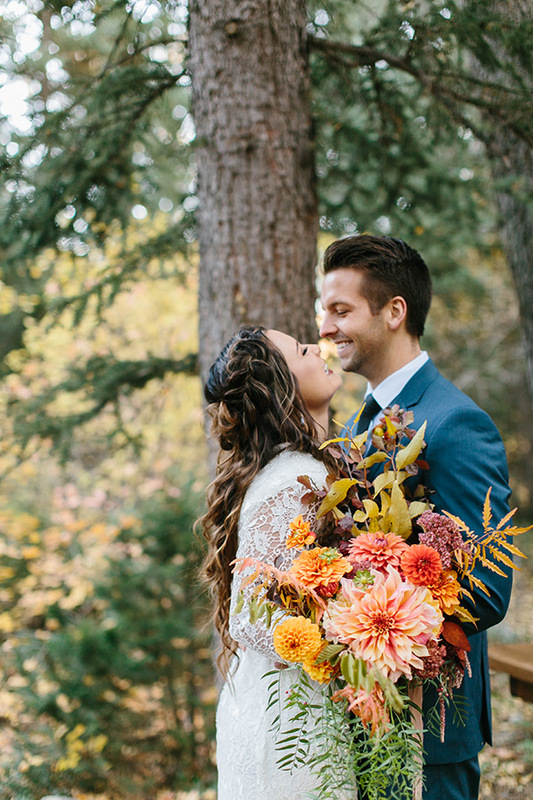 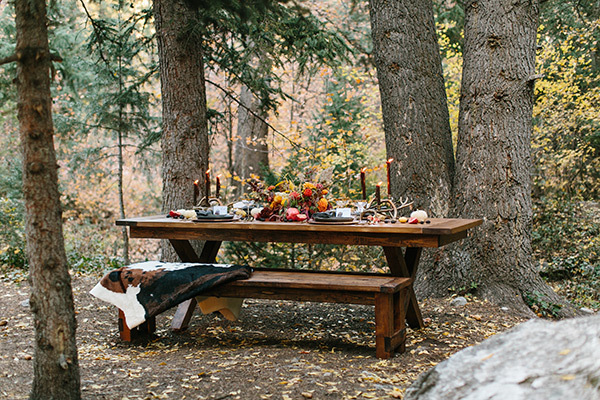 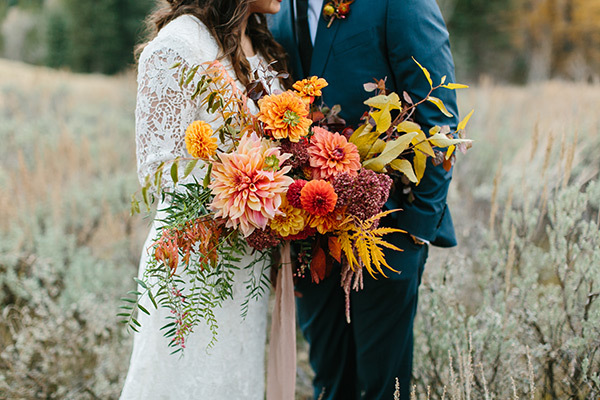 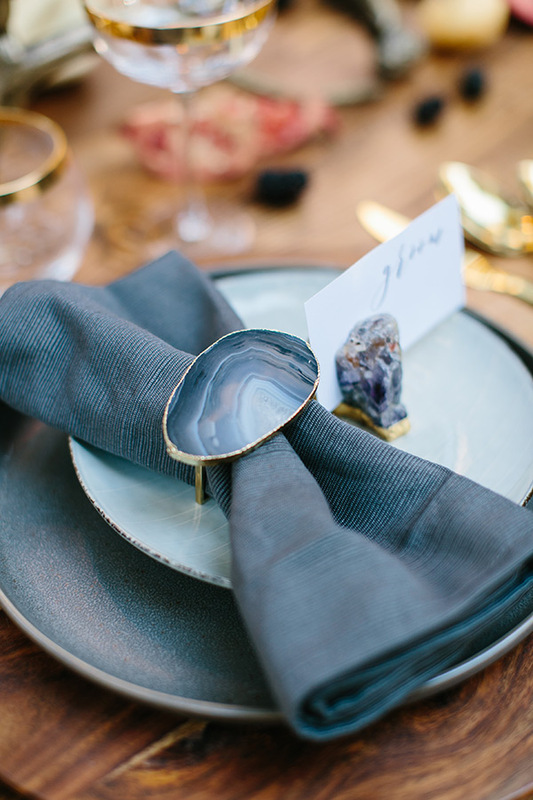 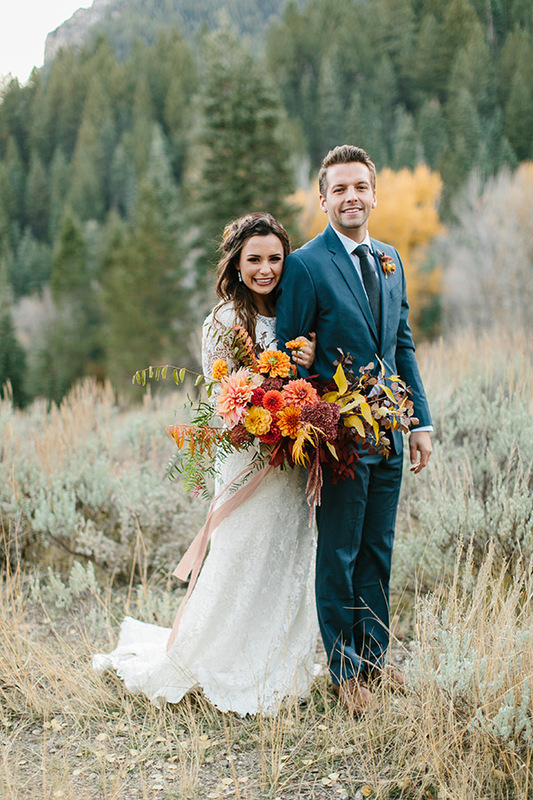 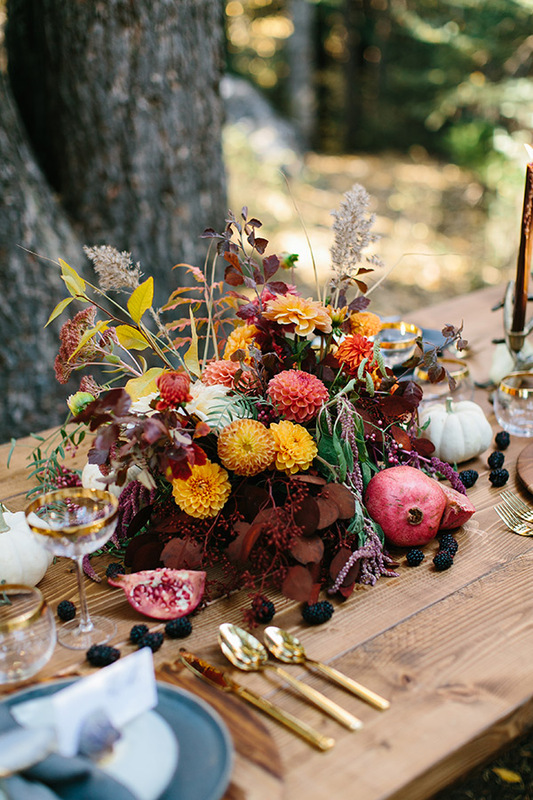 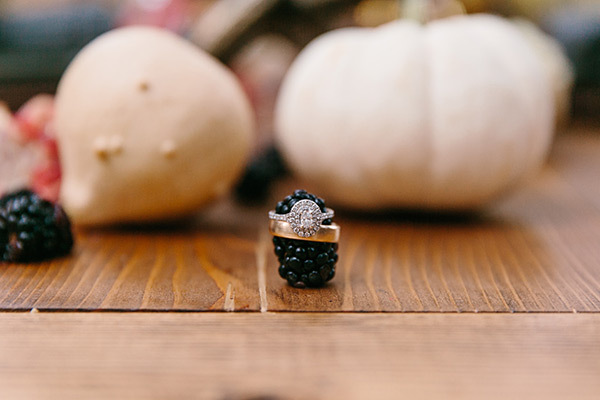 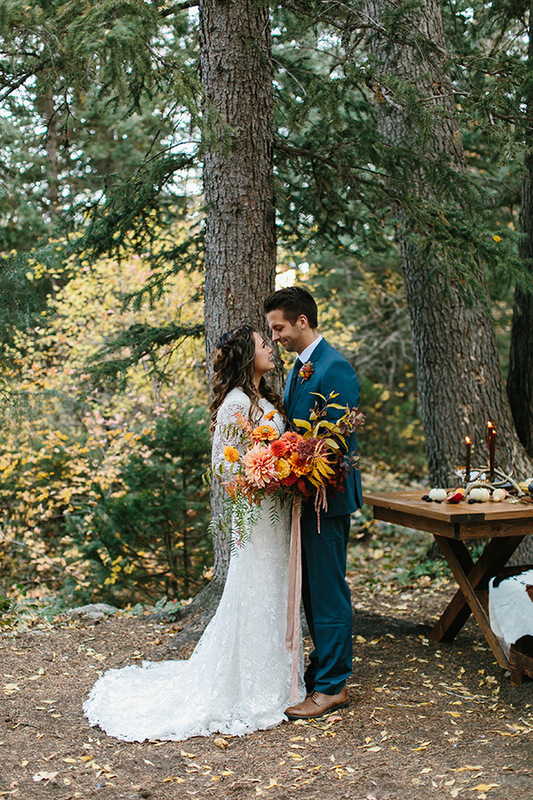 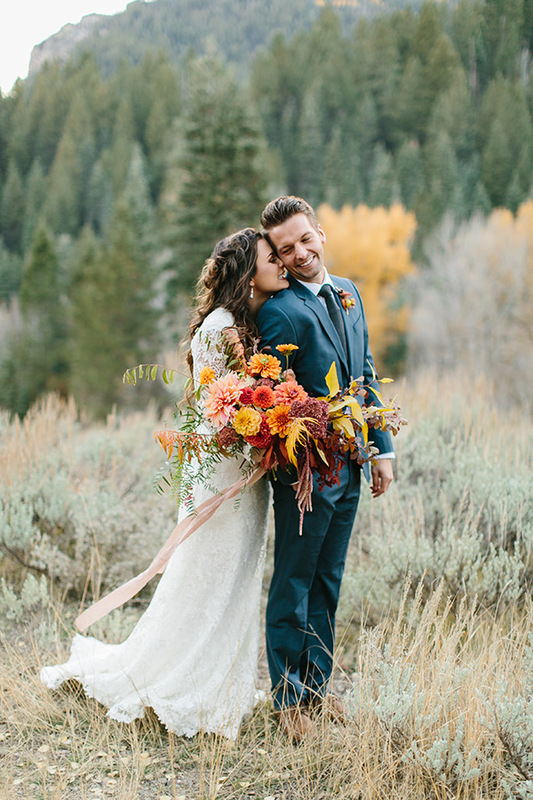 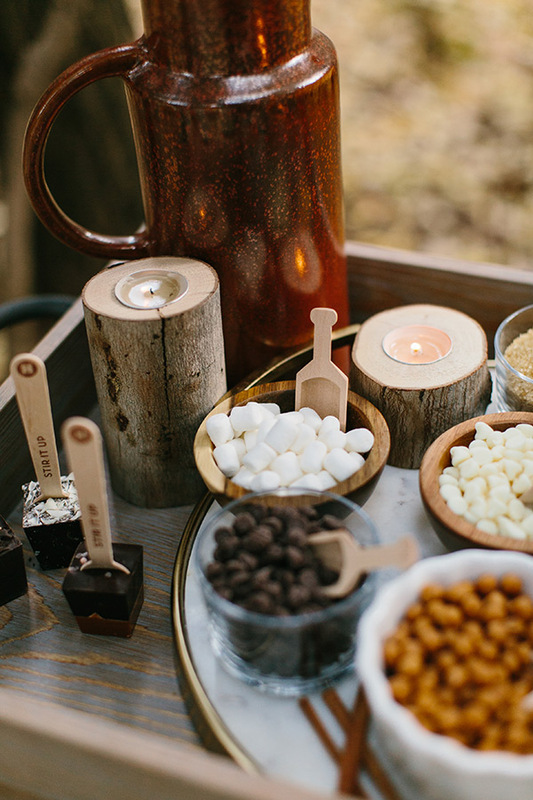 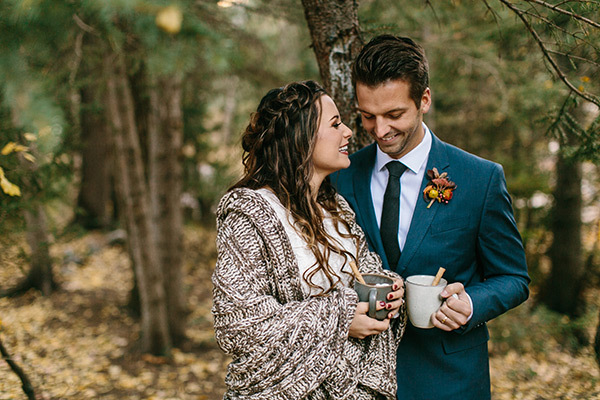 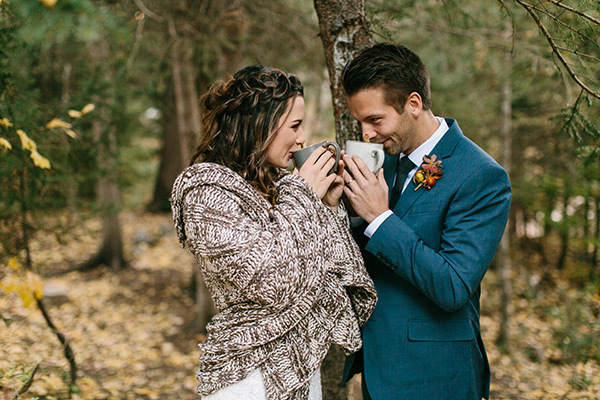 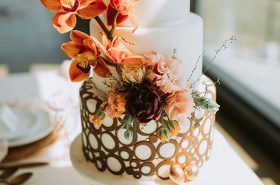 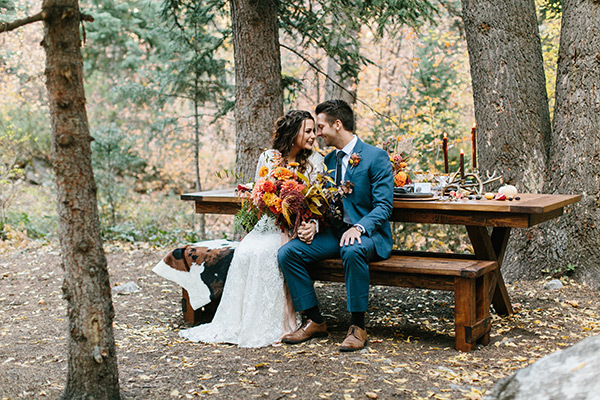 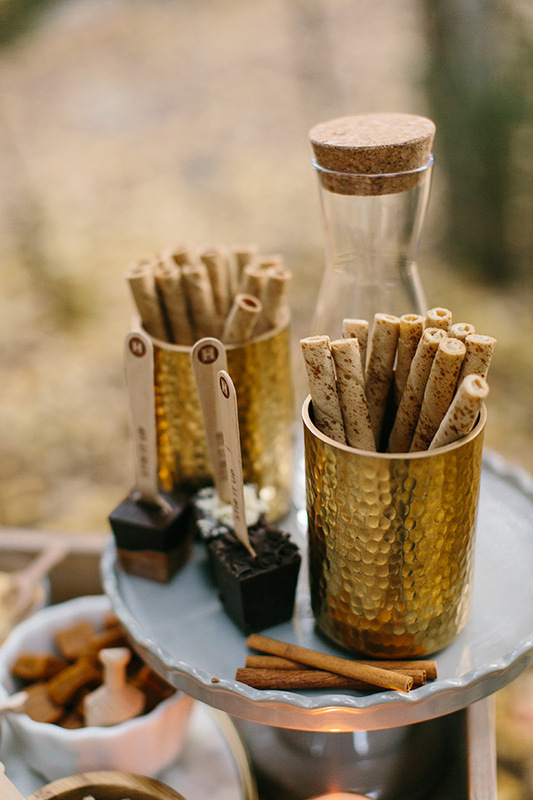 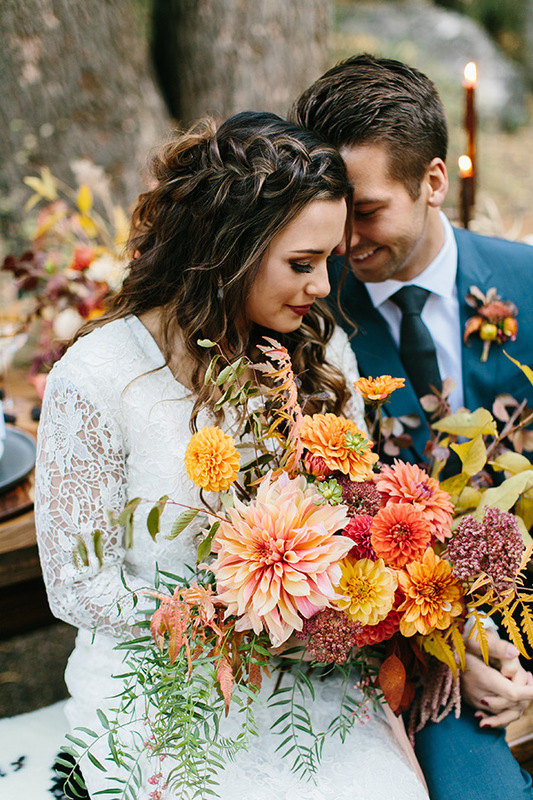 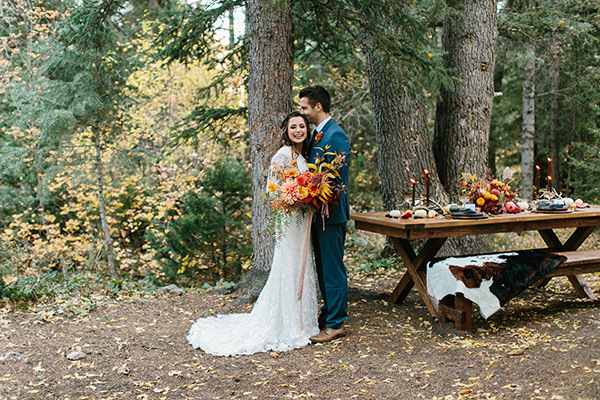 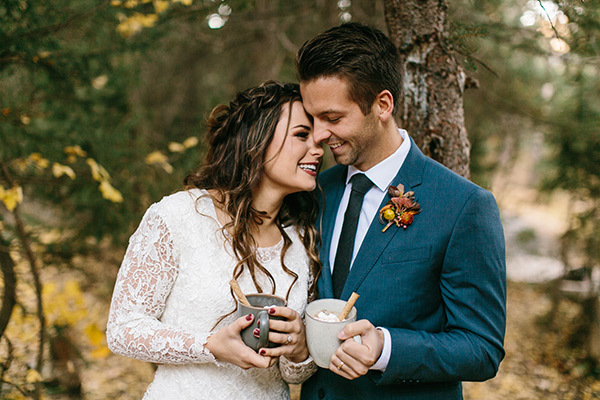 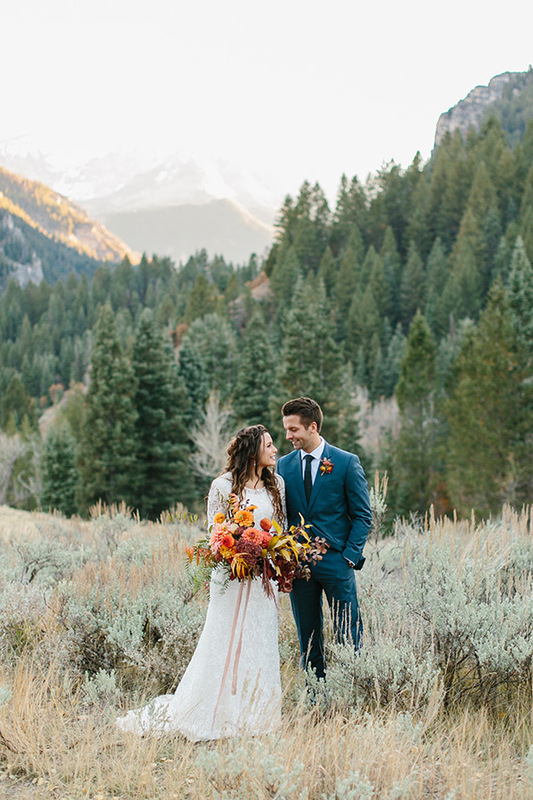 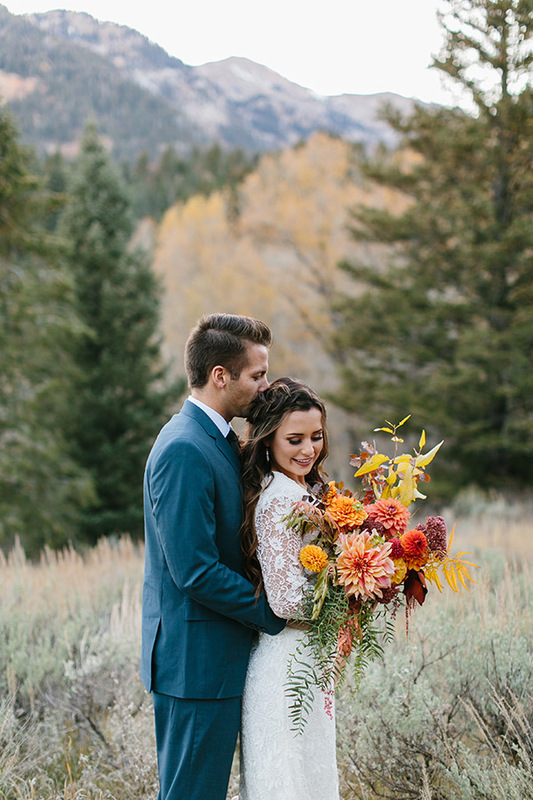 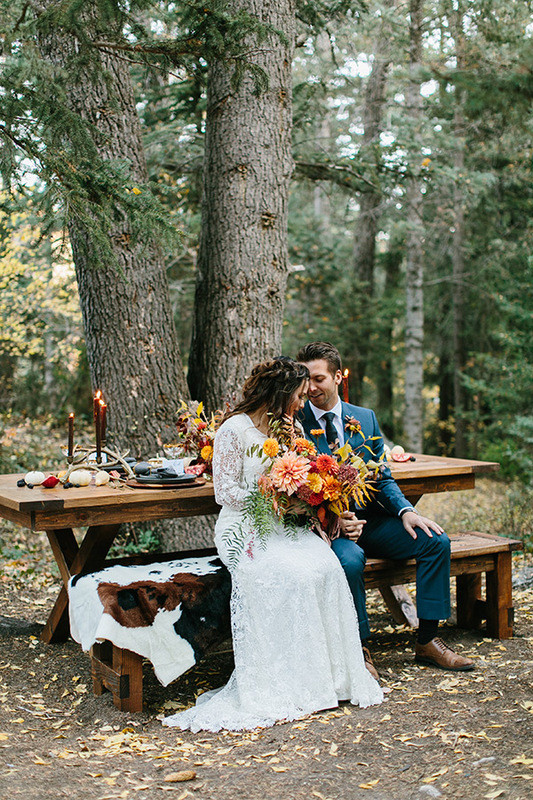 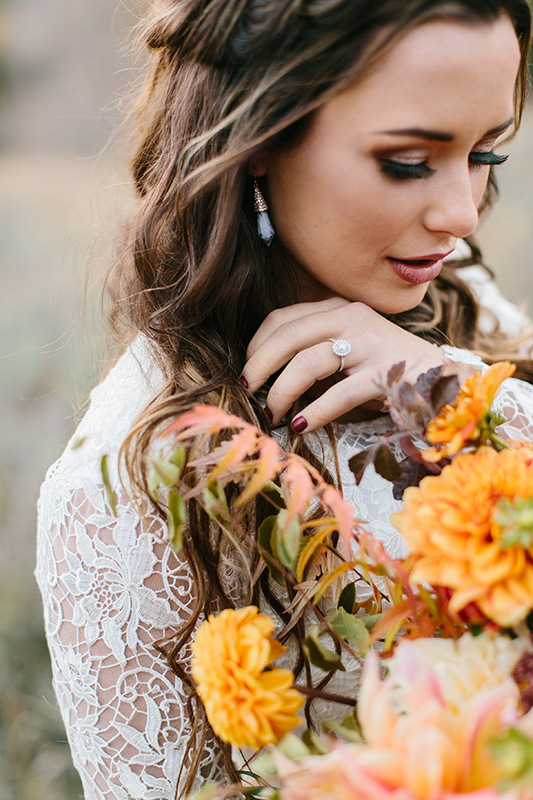 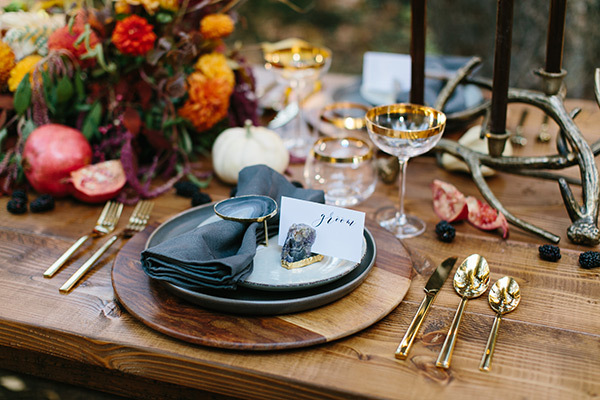 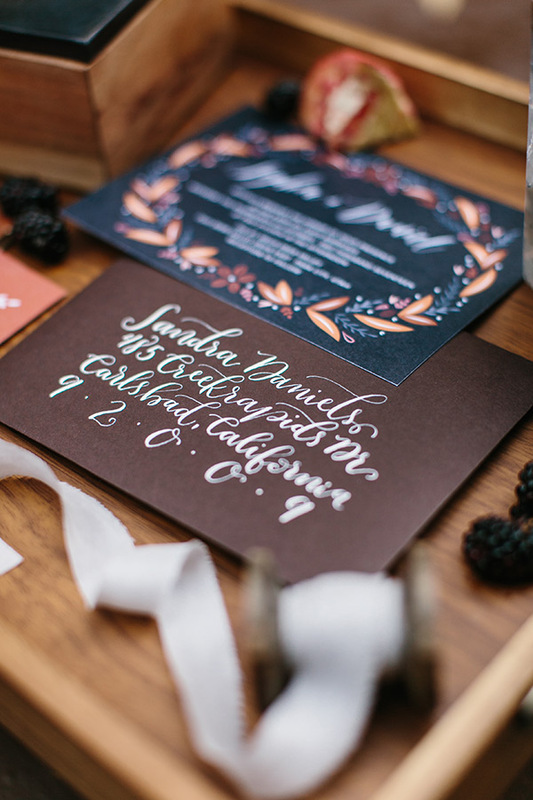 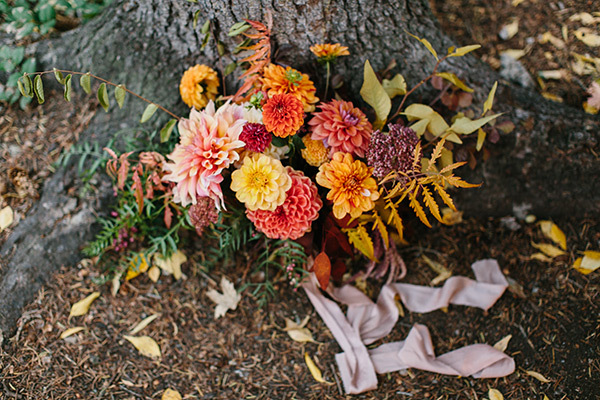 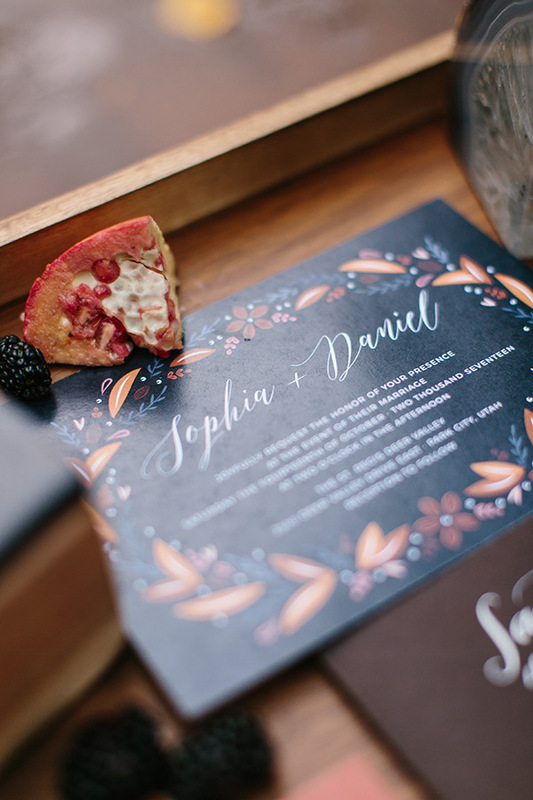 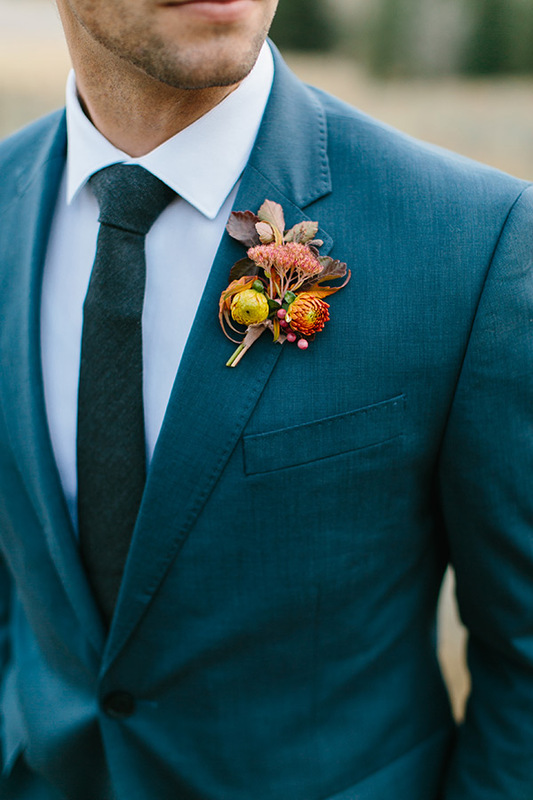 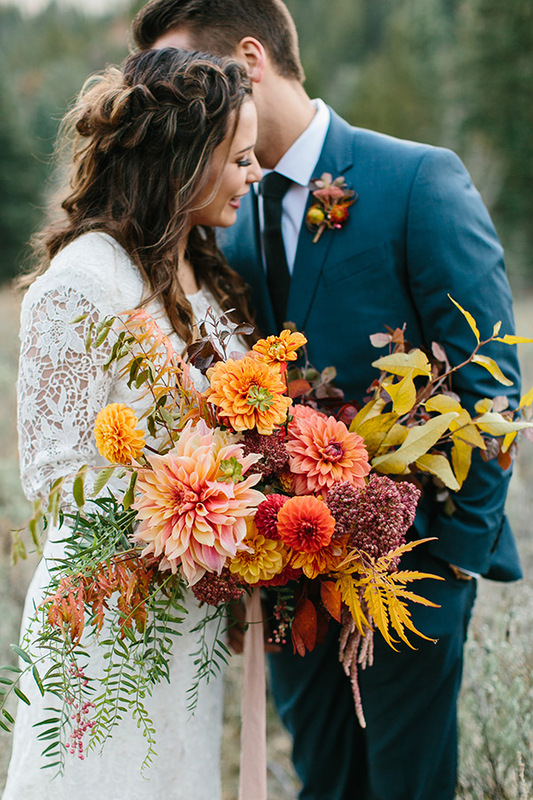 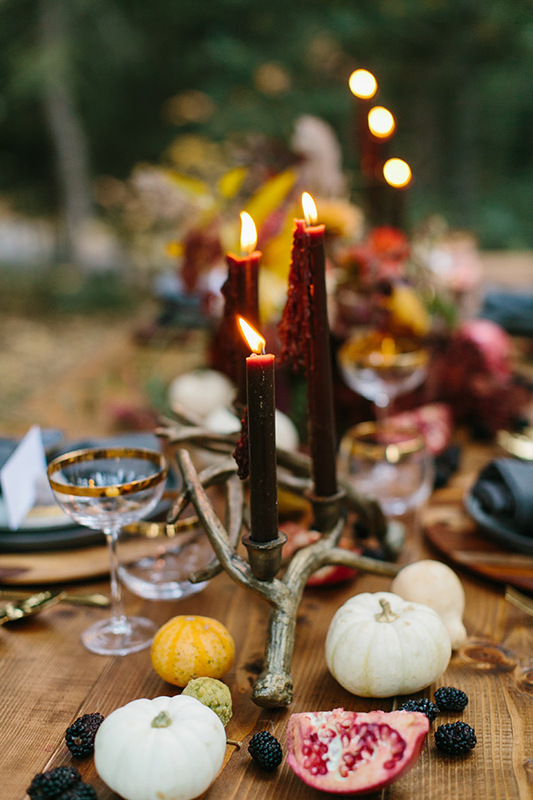 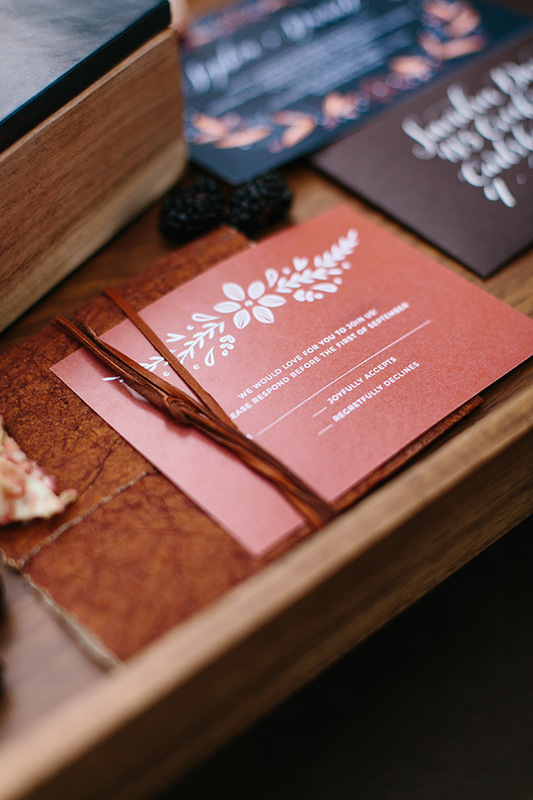 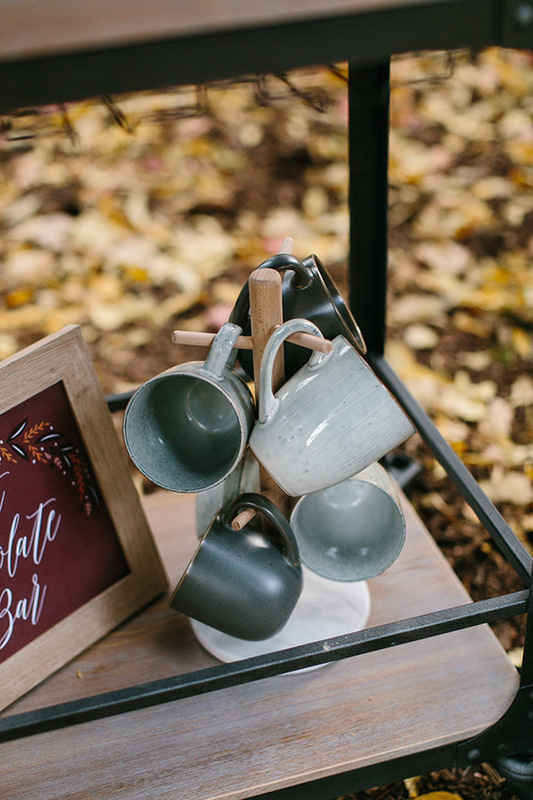 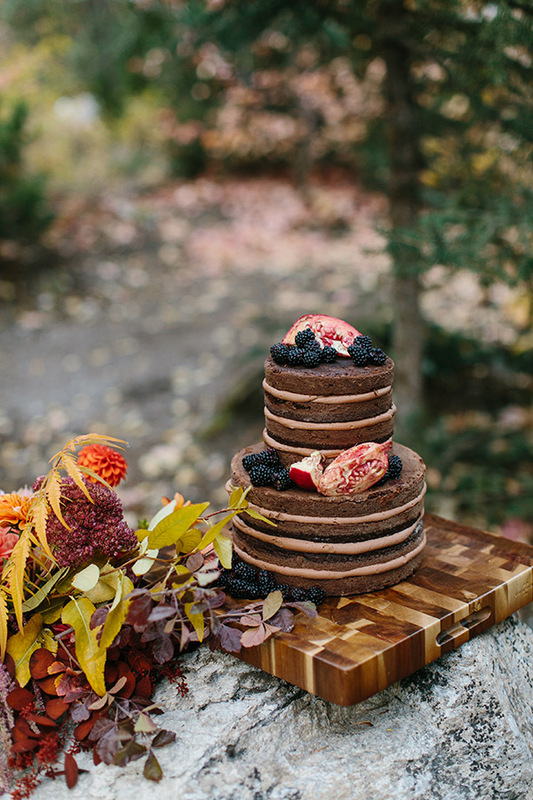 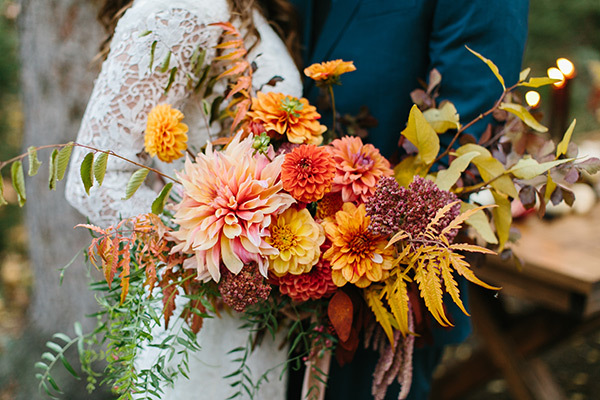 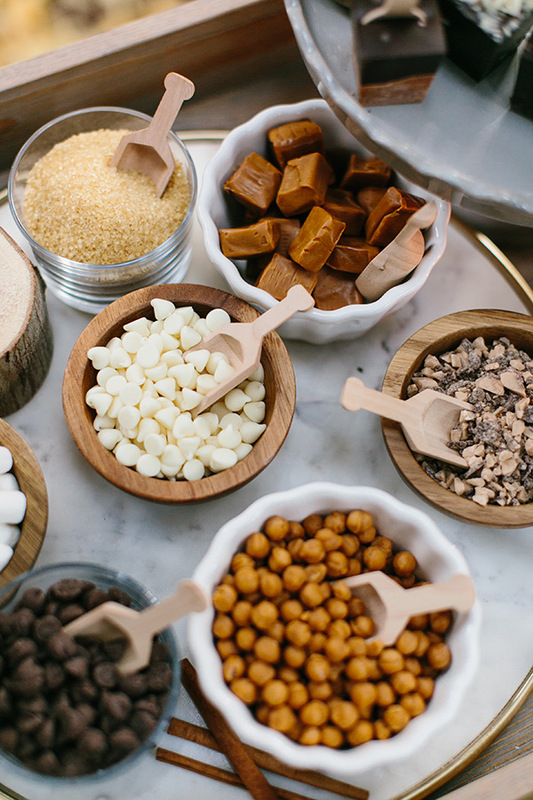 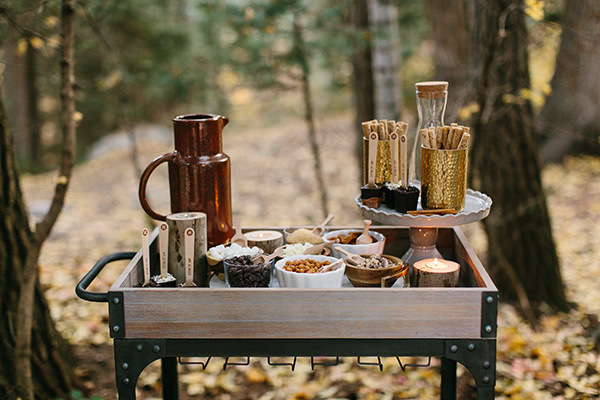 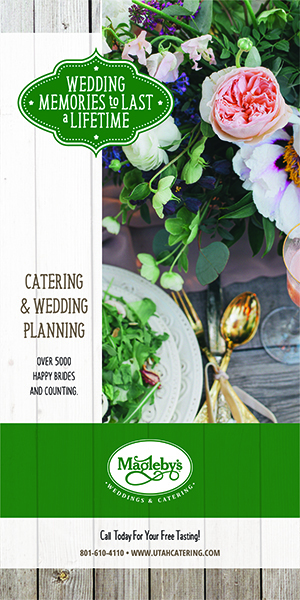 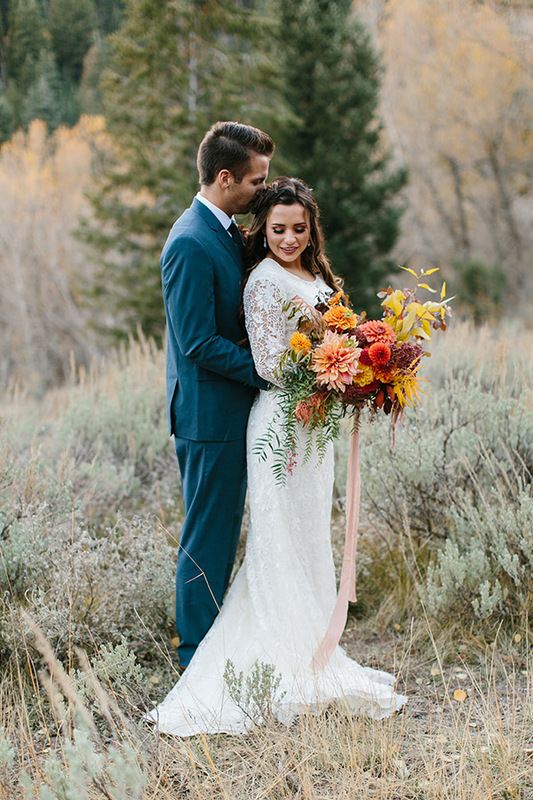 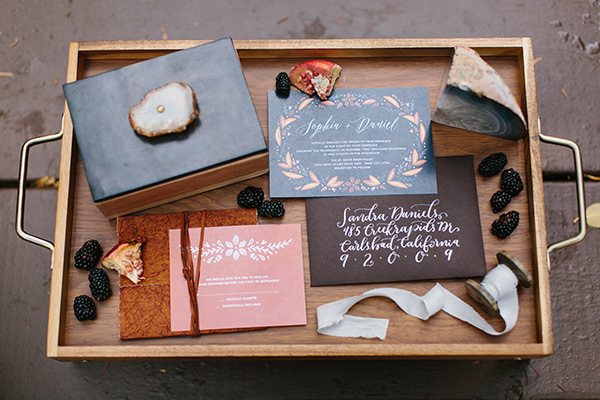 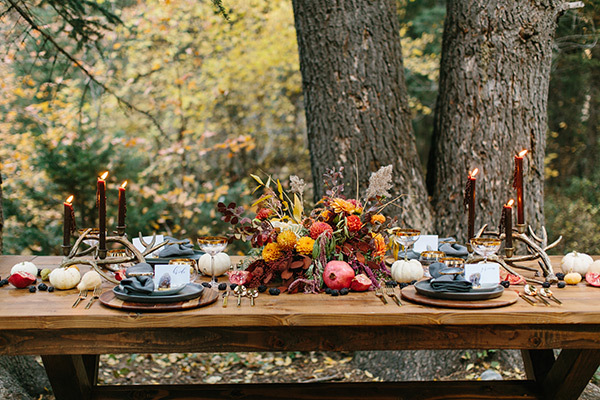 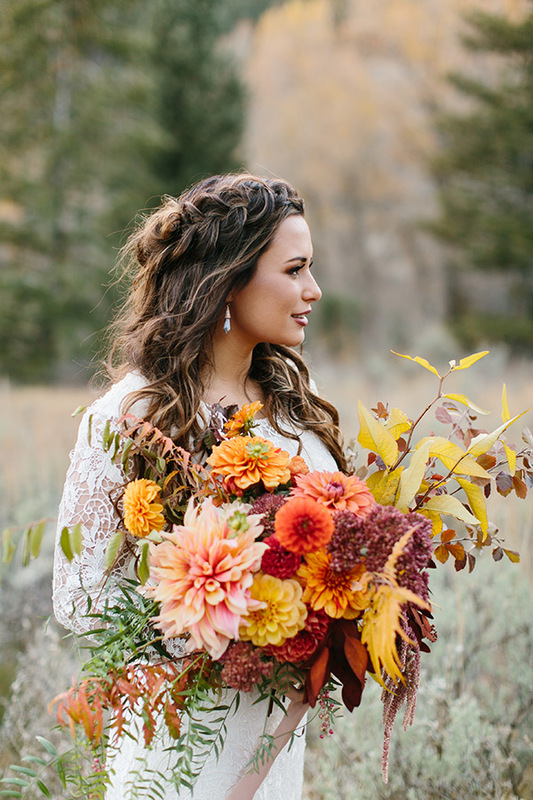 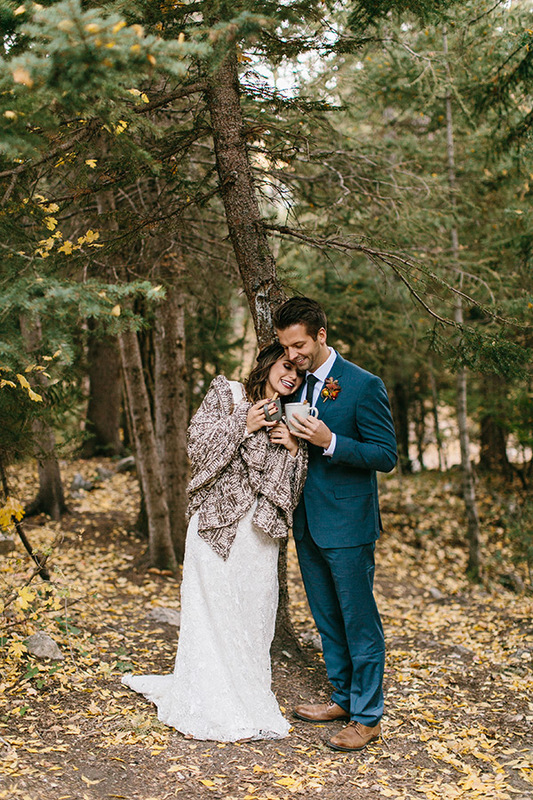 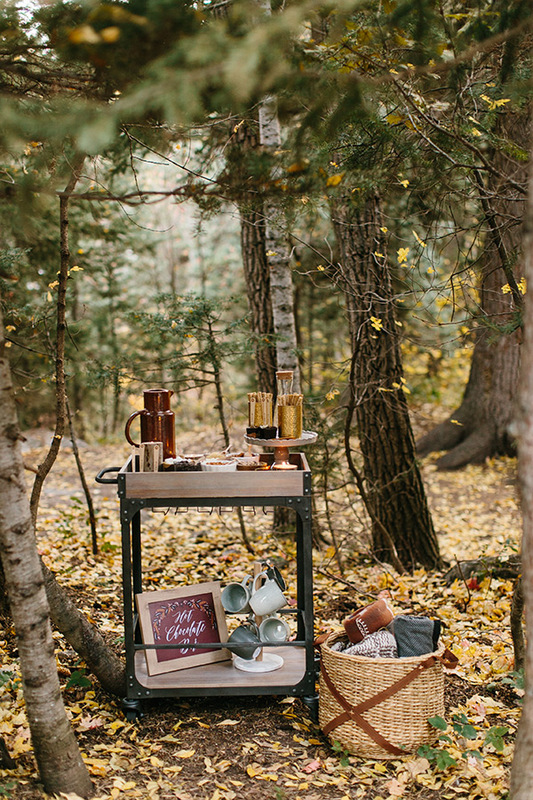 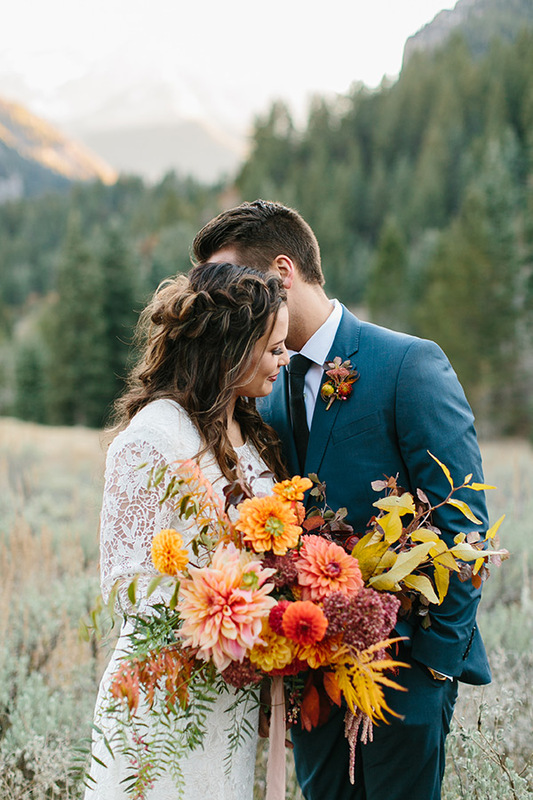 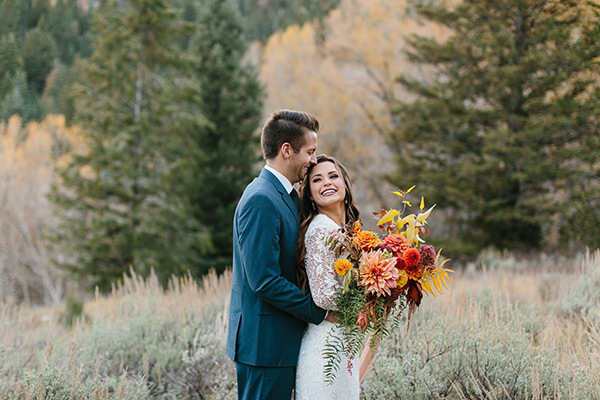 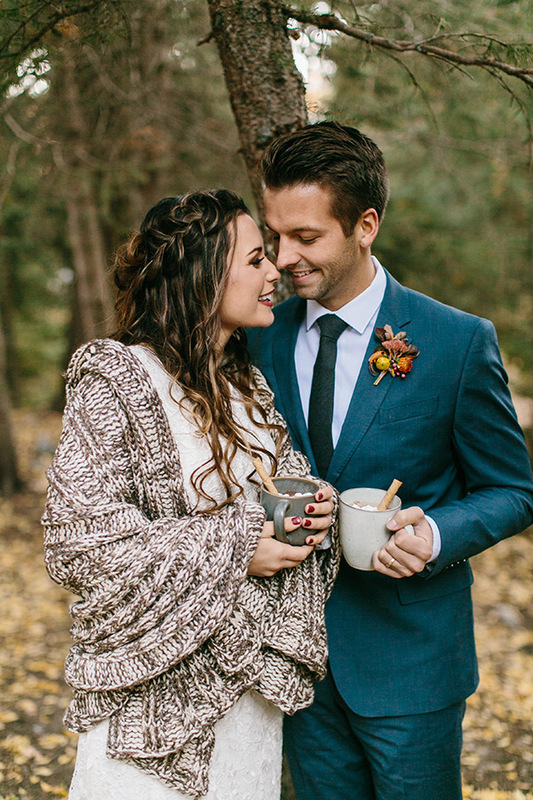 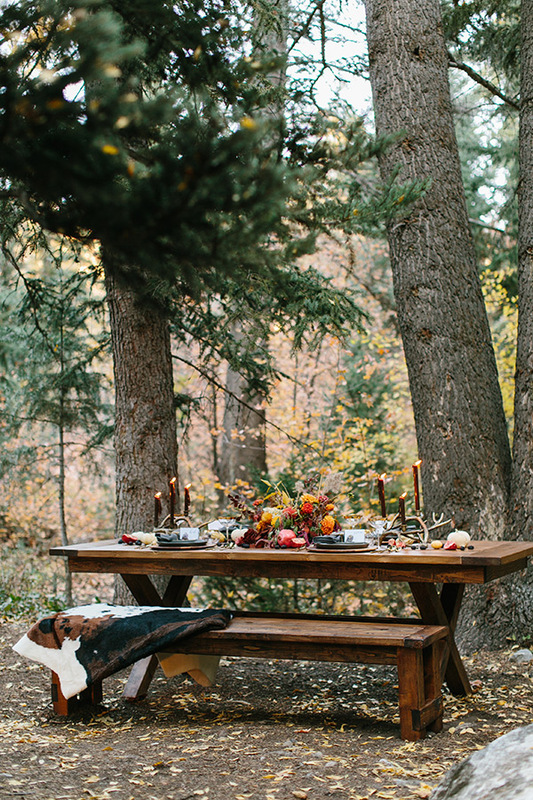 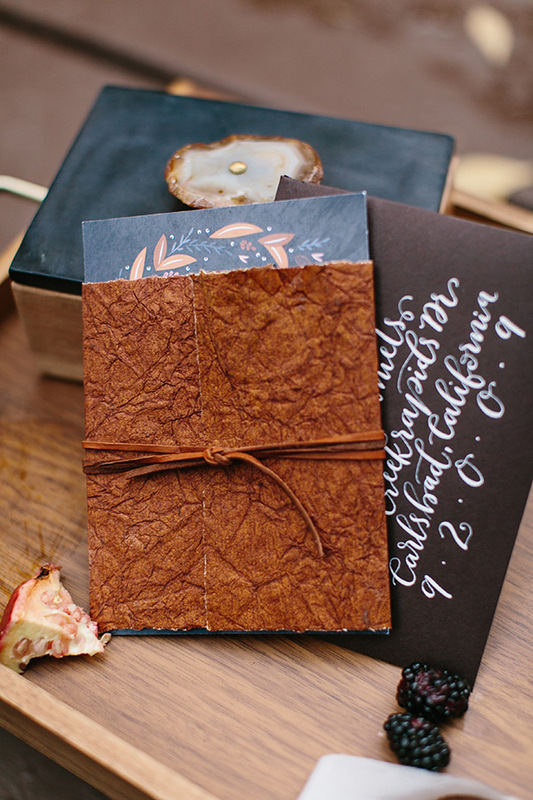 From the hot chocolate and blanket bars to the perfect tablescape to the impeccable flowers, this inspiration will have you falling in love with fall over and over again. 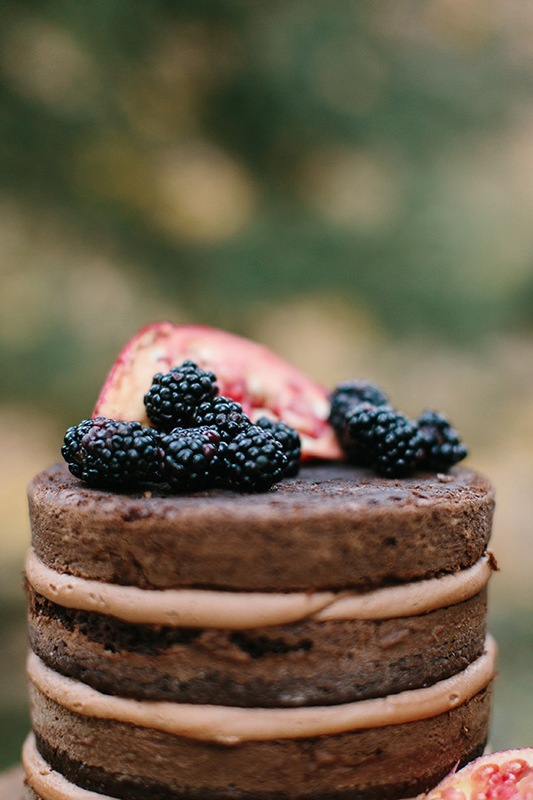 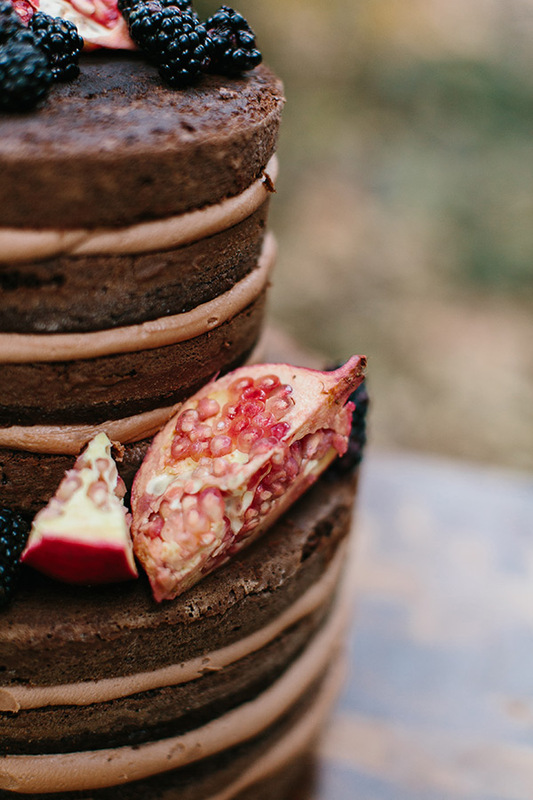 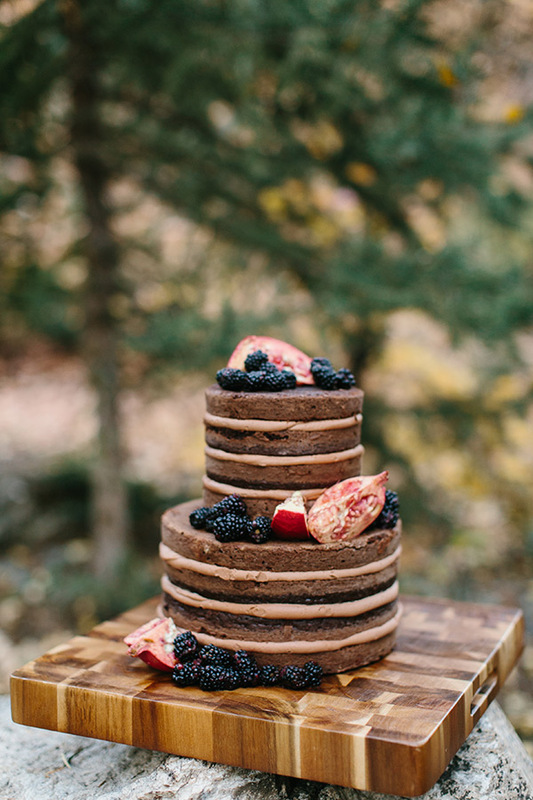 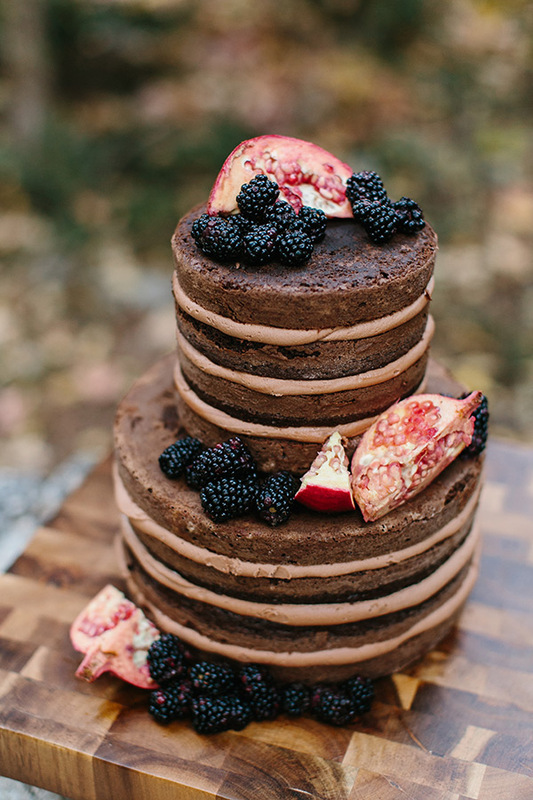 We adore the layered chocolate cake. 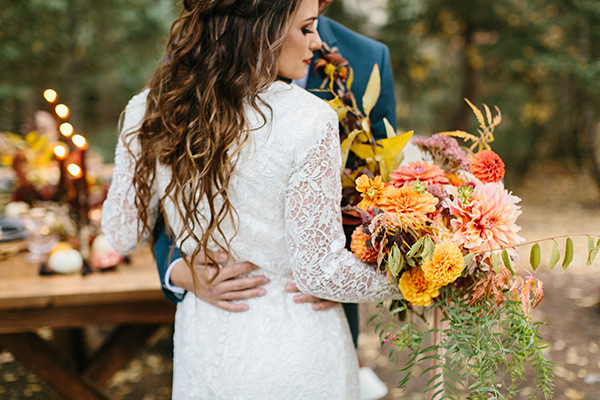 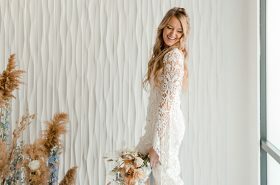 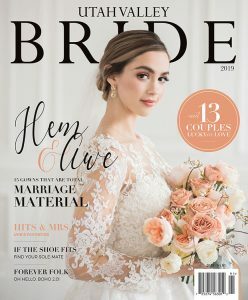 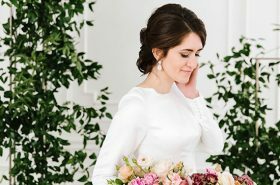 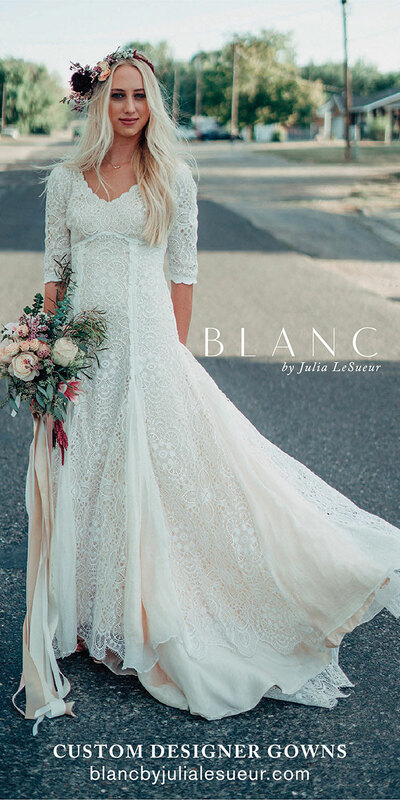 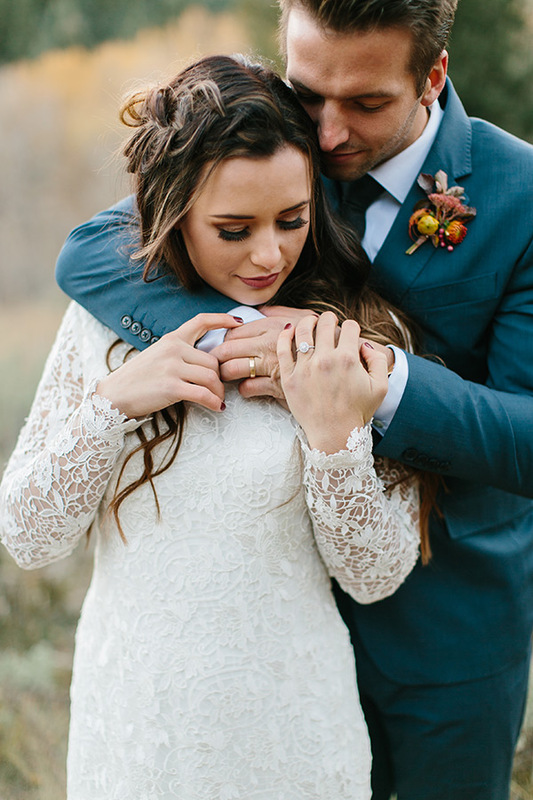 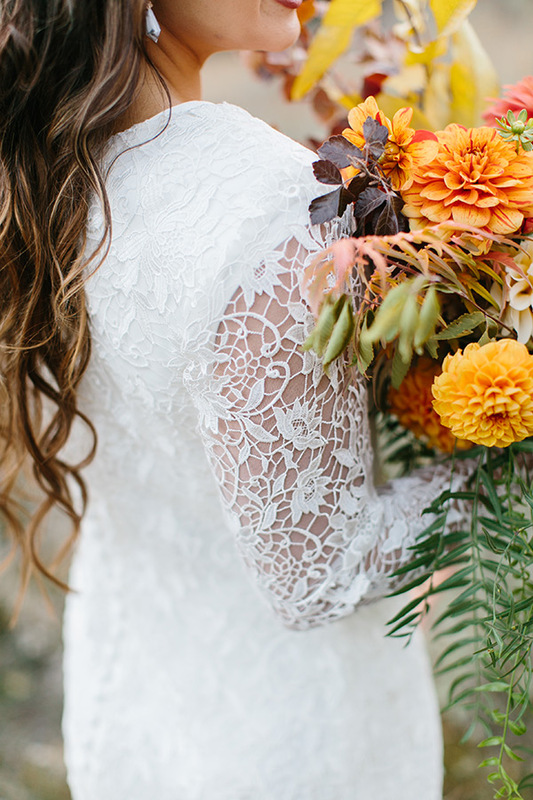 We love the sleeves on that gorgeous Boda Bridal gown. 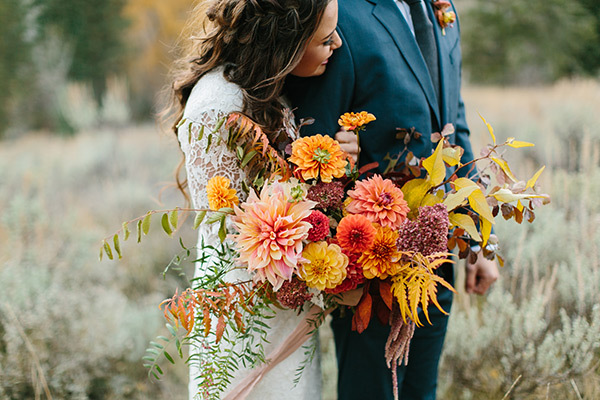 The colors are beyond perfect. 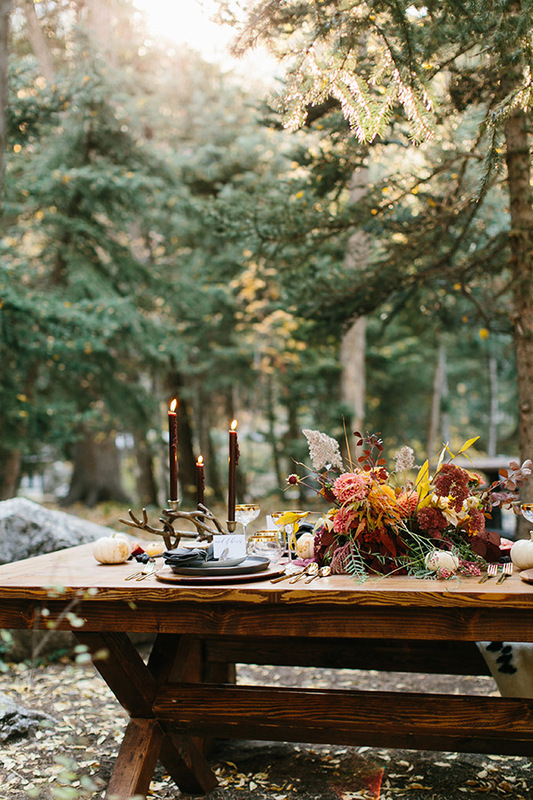 And the photography by Kali Poulsen is full of elegance and charm. 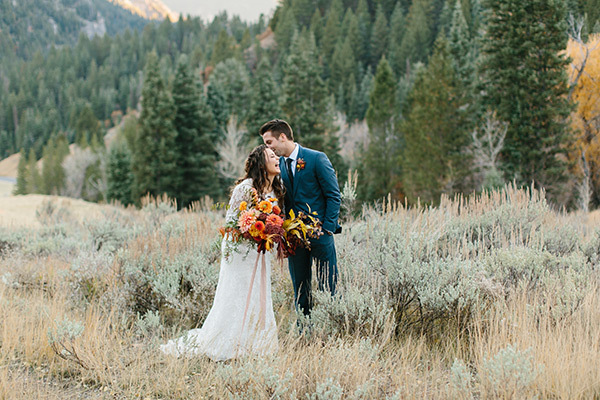 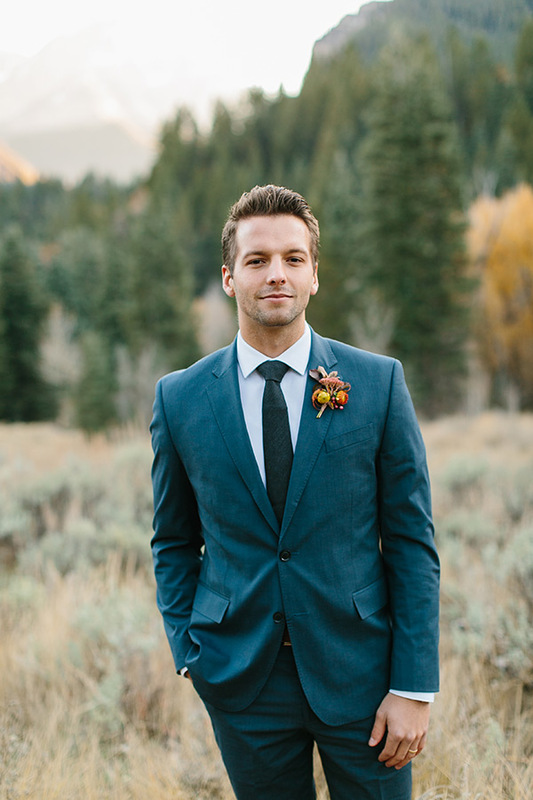 Scroll through the gorgeousness above, and then hit play on the beautiful video below.